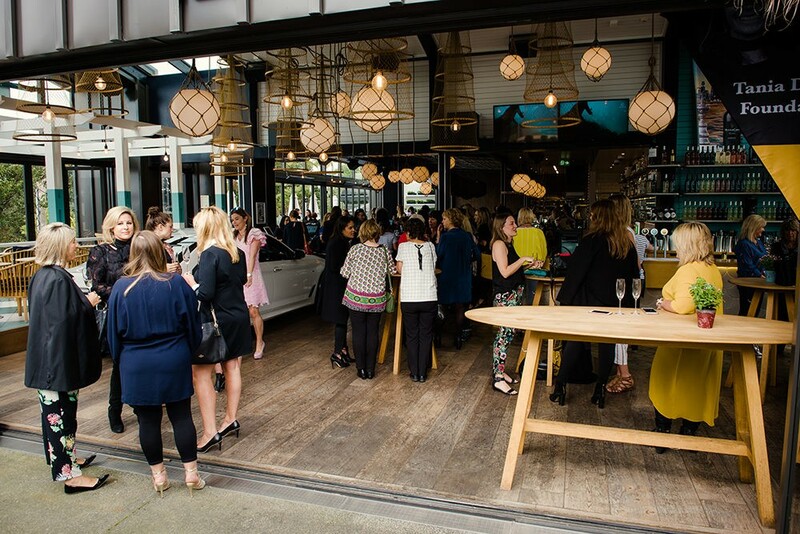 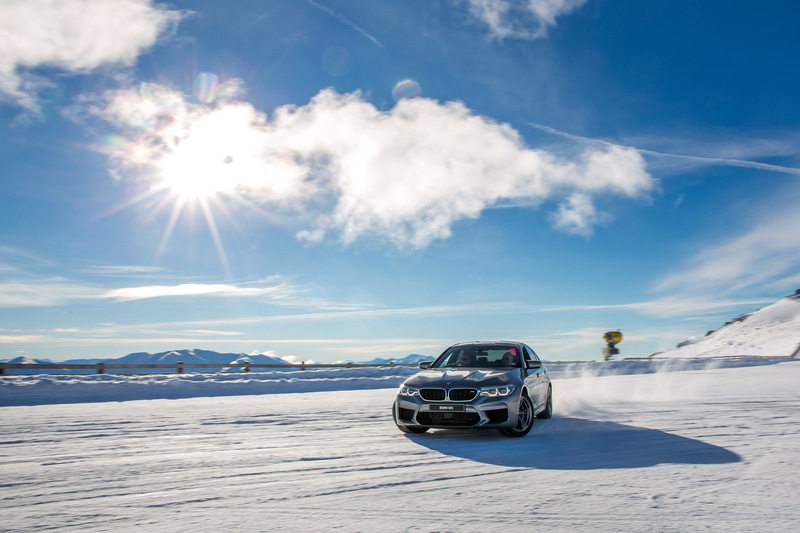 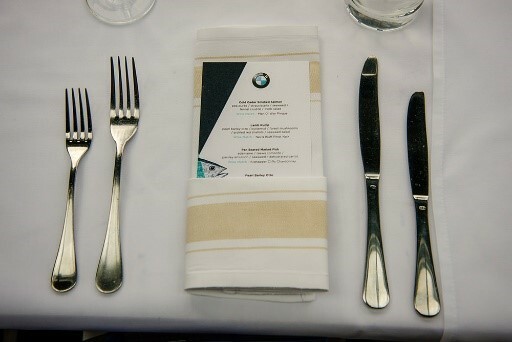 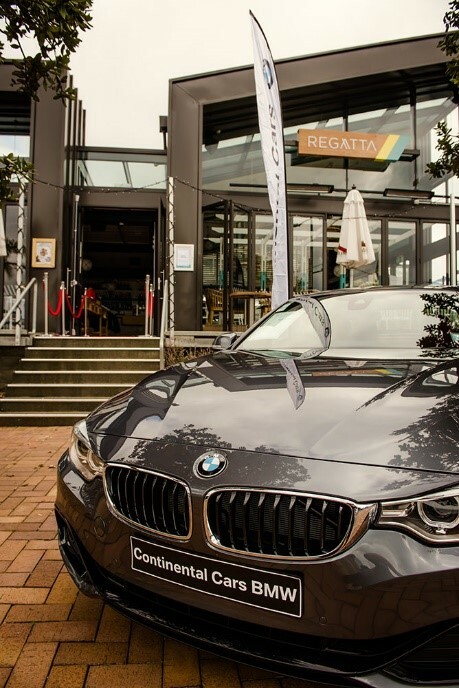 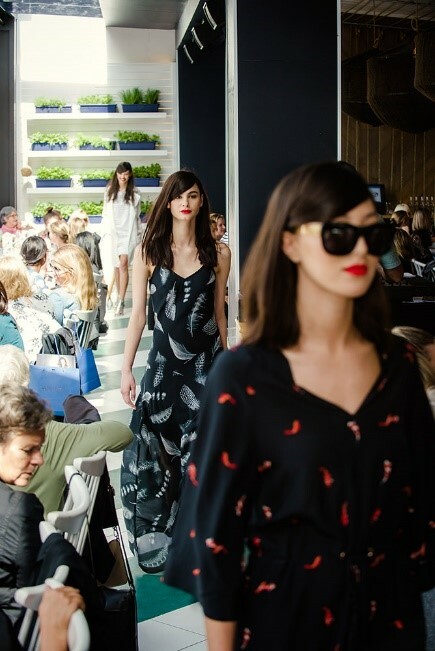 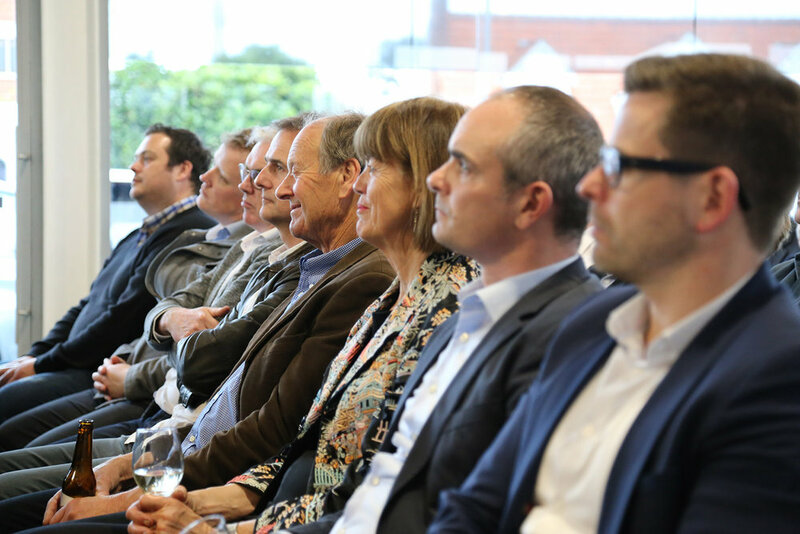 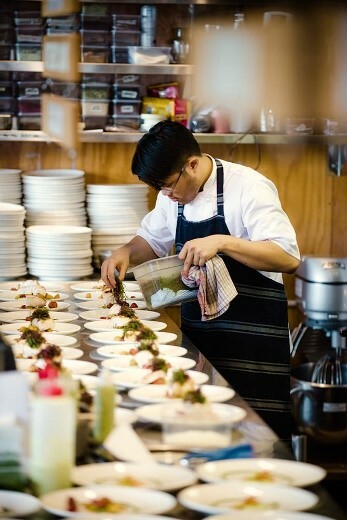 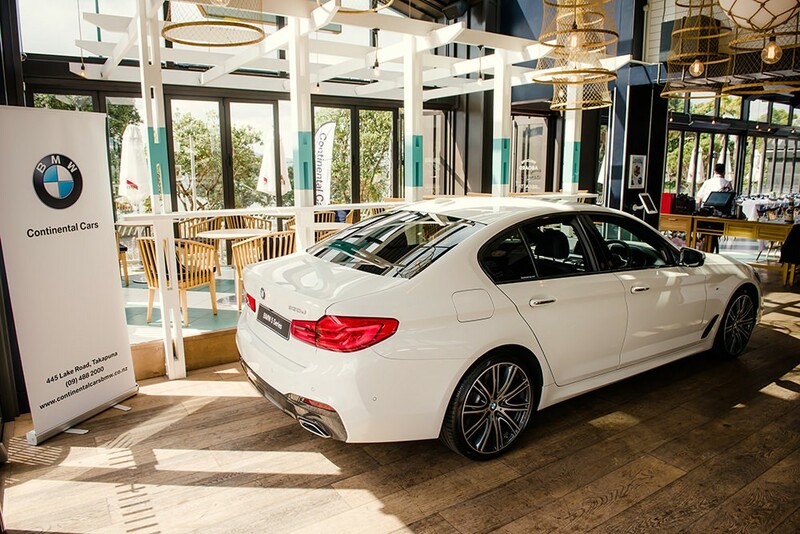 Continental Cars BMW hosted a fabulous fashion show and 3-course luncheon, in collaboration with Andrea Moore, showcasing her latest 2017/18 collection at Regatta, Takapuna Beach. 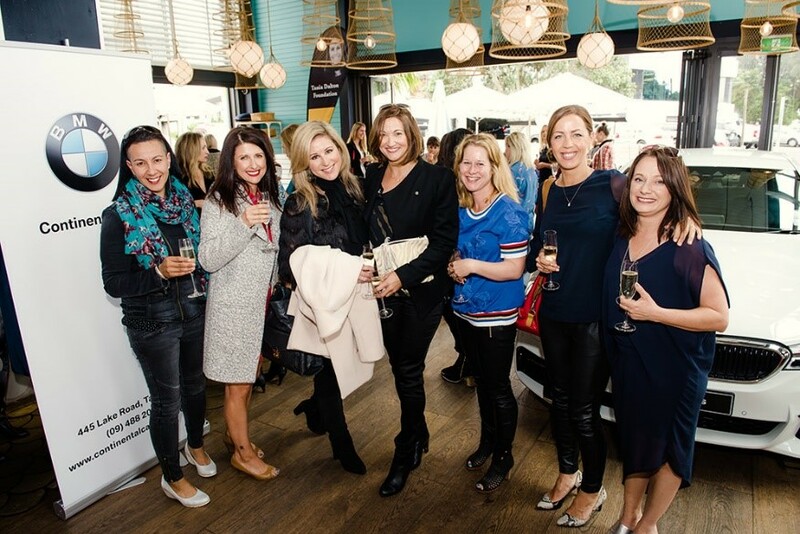 The Tania Dalton Foundation (helping girls from all walks of life and circumstances, realise their potential through sport) was supported by the event, through the involvement of MC, Adine Wilson (ex-Silver Fern). 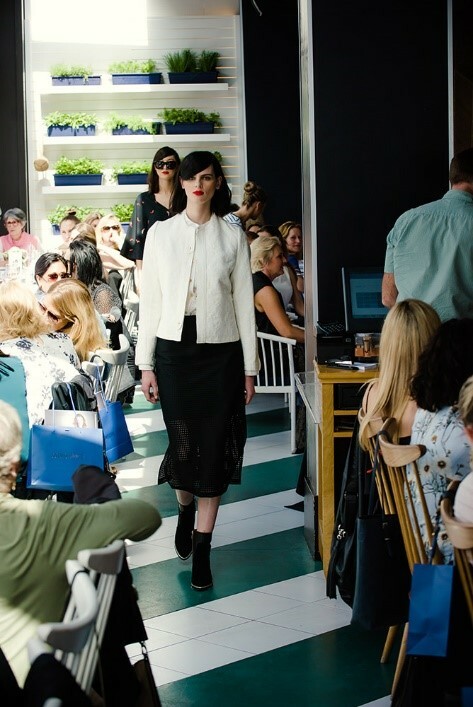 Thanks to sponsors, the guests walked away with fantastic goodie bags and big smiles after a wonderful afternoon of food and fashion.